Keeping a healthy skin is a dream for everyone. But there are several things that affect the skin condition like pollution and sunlight. An unhealthy diet is also one of the reasons for unhealthy skin. Here the list of top 10 superfoods for healthy skin. The sun and all those pollution outside can damage and make you look older. 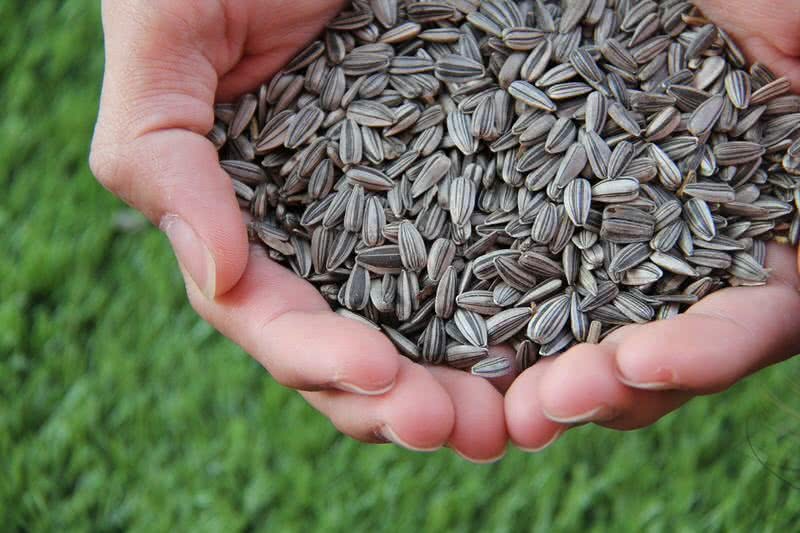 An essential nutrient for curing this condition is Vitamin E. sunflower seeds are one of the foods that rich in Vitamin E. This nutrient fight against the cell damage caused by free radicals and sunlight. Apart from it, the anti-inflammatory and antibacterial properties of sunflower seeds keep your skin healthy and gorgeous. 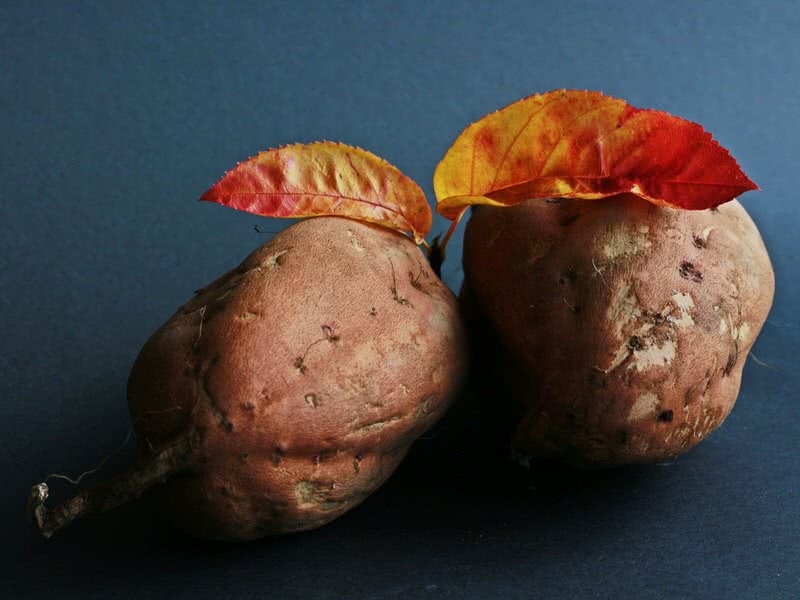 Sweet potatoes are rich in beta-carotene, a natural pigment found on plants. Glowing skin is one of several benefits of this nutrient. It acts as a shield against harmful UV lights. That is the cell damage and dryness caused by UV lights. Thus your skin remains youthful and gorgeous. Sardines are probably the best food that guarantees a glowing complexion in short time. These small fishes are a great source of healthy omega 3 fatty acids. It promotes your skin health and complexion. 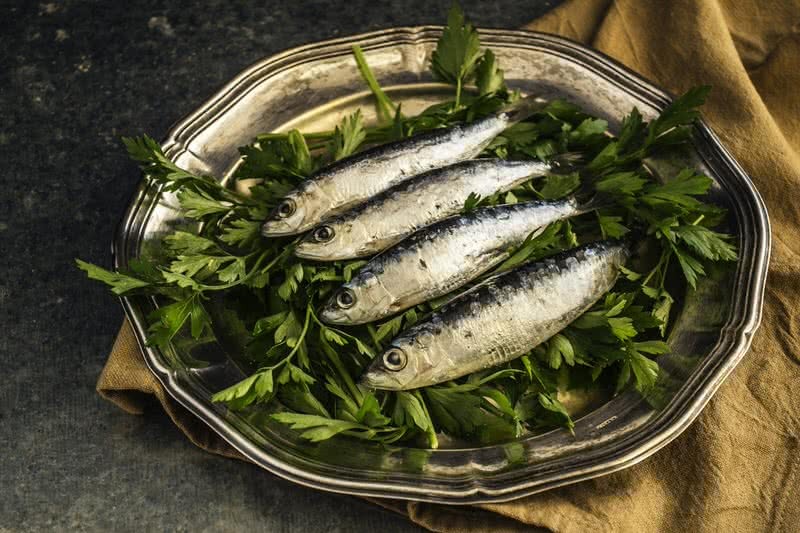 The nutrients in sardines also help to reduce skin inflammation. There is a countless benefit you get by adding dark chocolate to your daily diet. That healthy dark chocolate is. Healthy glowing skin is just one among them. First of all dark chocolate is rich in antioxidants. It keeps your skin from damaged caused by free radicals. These antioxidants also help to remove dead skin cells and improve complexion. Protection from harmful sunlight is another great benefit of having dark chocolate regularly. 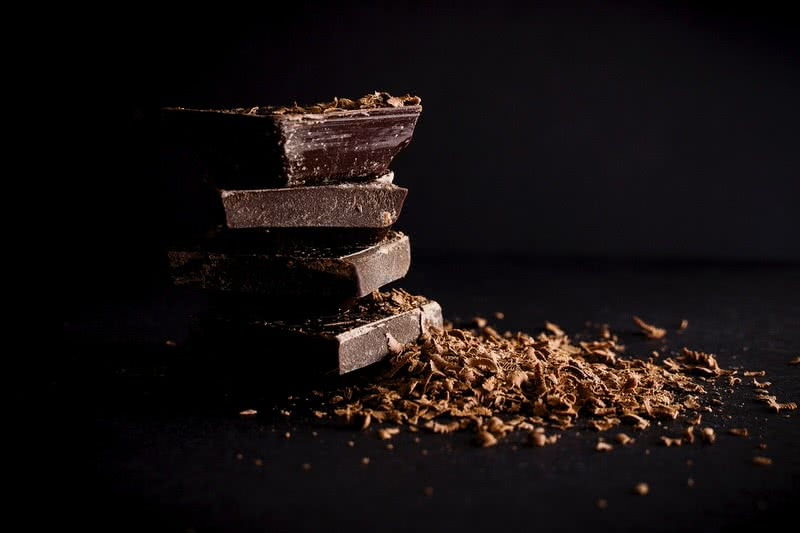 The nutrients from dark chocolate provide a shield against Sunburn and UV light. Sunlight and free radicals are the main cause of cell damages in your skin. This leads to wrinkles and looks older. Vitamin E is the essential nutrient to fight against this conditions. 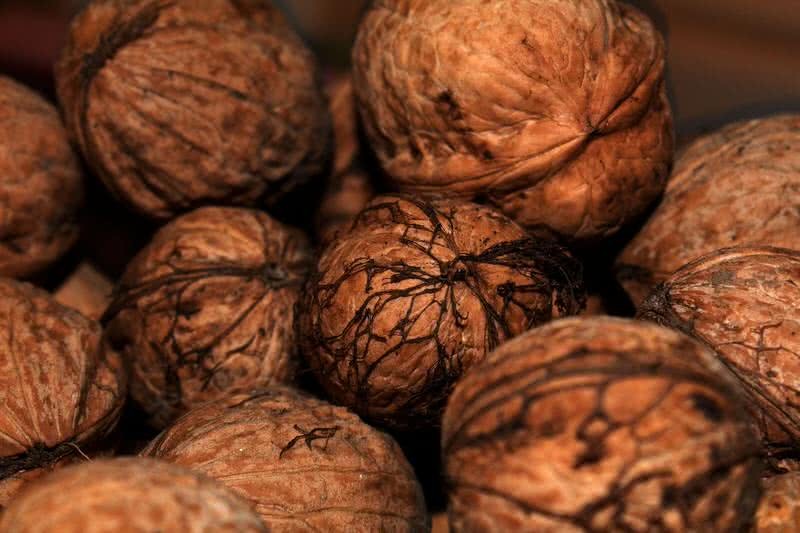 Nuts like almonds and hazelnuts are a great source of Vitamin E. Apart from this, almond also has the power to cure skin inflammation and a number of other skin issues. Wrinkles and premature aging are too skin problems faced by many of you. The major cause of these problems is free radicals. Apart from Vitamin E, the nutrient that helps the body to fight against free radicals is selenium. 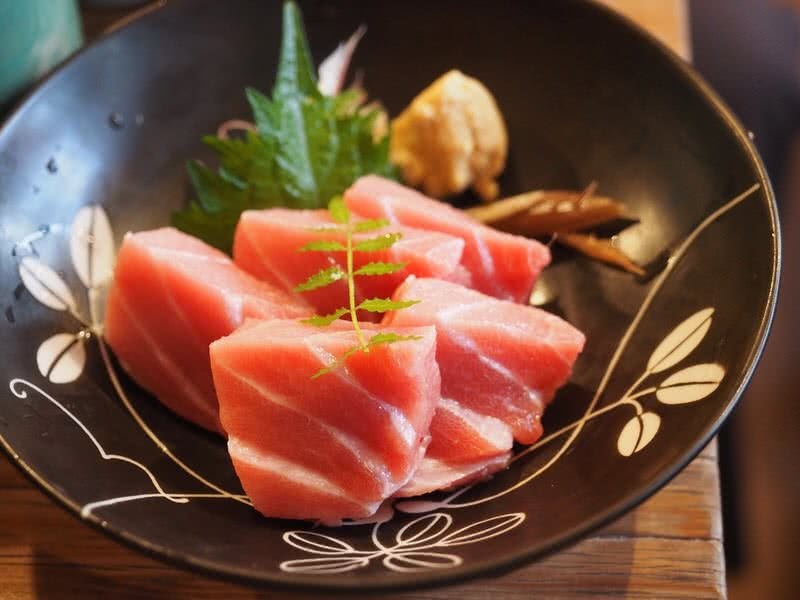 Tuna is an excellent source of selenium. Having an adequate amount of tuna keep your skin look younger. At the same time the healthy omega 3 fatty acids in tuna also moisture’s your skin. Most of you know the fact that drinking a glass of orange juice per day could improve the skin complexion. 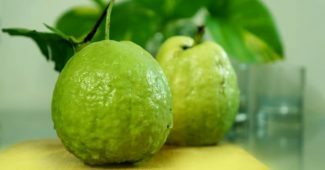 But the benefits for your skin from this amazing fruit is not just ending there. The nutrients and oils in orange can moisturize your skin. 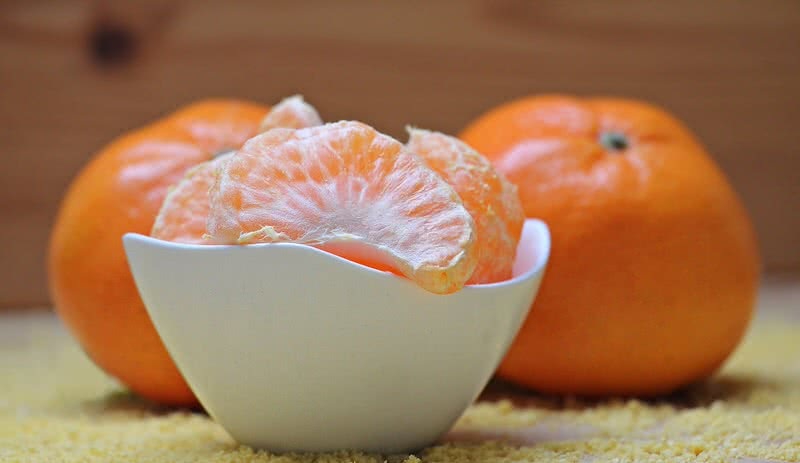 Orange is also a great source of Vitamin C. It improves the development of collagen, a structural part of your skin. Thus your skin looks smooth and younger. Daily consumption of orange can also keep your skin away from having wrinkles. Berries are full of essential fatty acids. They keep your skin hydrated and healthy. Vitamin C is another important nutrient found abundant in berries, antioxidants that vital for your body. It reduces the chance of getting wrinkles in your skin any fight against free radicals. 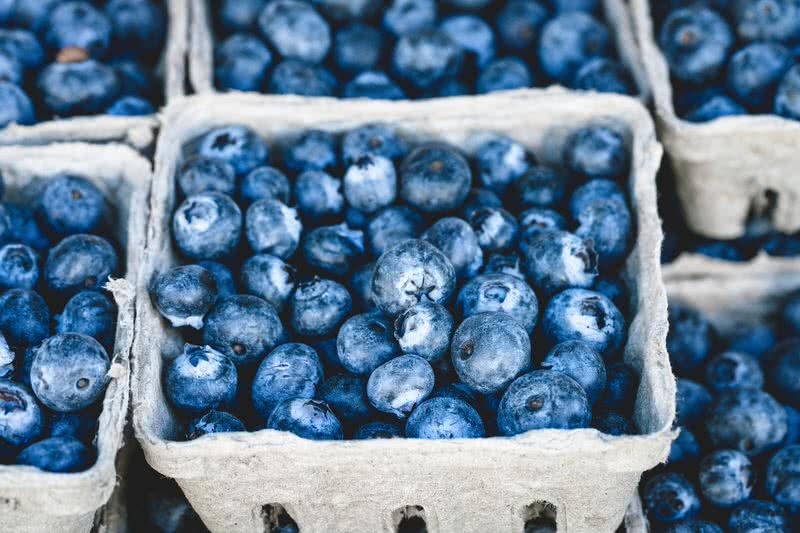 At same time consumption of berries also increase production of collagen, an important protein in human skin. Protection from the sun is so important for scour skin health. 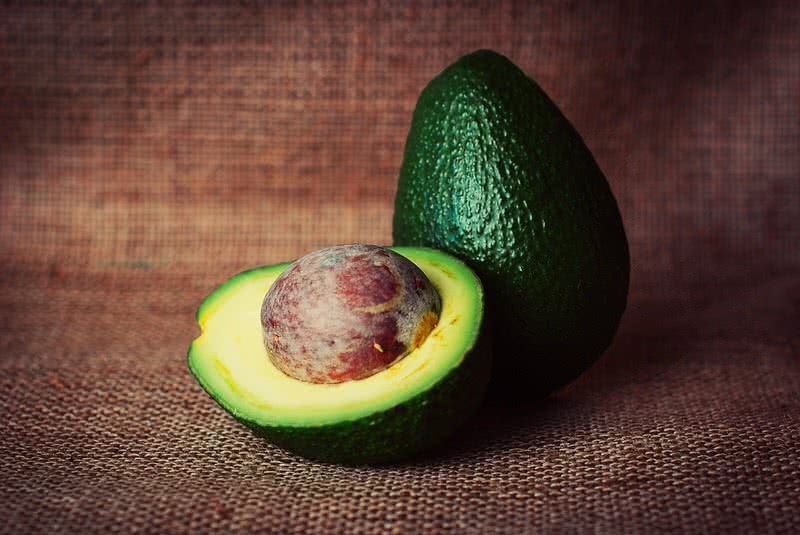 The healthy fats in avocado can act as a protective shield against cell damage caused by sunlight. These healthy fats also keep your skin moisturized. The presence of Vitamin E, great antioxidants also keep away free radical skin damage. As a great source of antioxidants, avocado has the power to make your skin look younger by curing wrinkles. Papaya facial mask is so popular in facial treatment. It’s an excellent solution to remove dark circles, tans and to brighten your face. Not just the facial mask but also the consumption of papaya can benefits your skin. Papaya contains a high amount of antioxidants. It ensures the younger look of your skin by curing wrinkles and other cell damages. For a healthy skin, it’s essential to keep it moisturized. 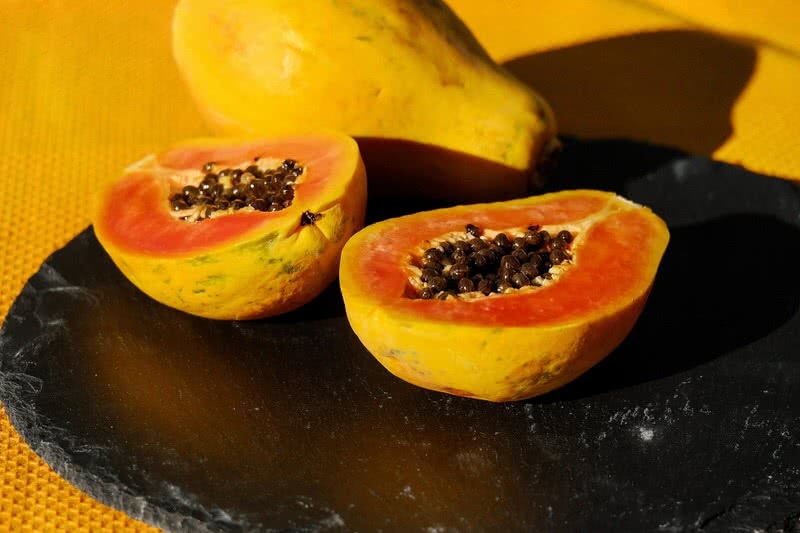 The high water content of papaya can guarantee it. That’s why it’s one of the best foods to add to your daily diet.